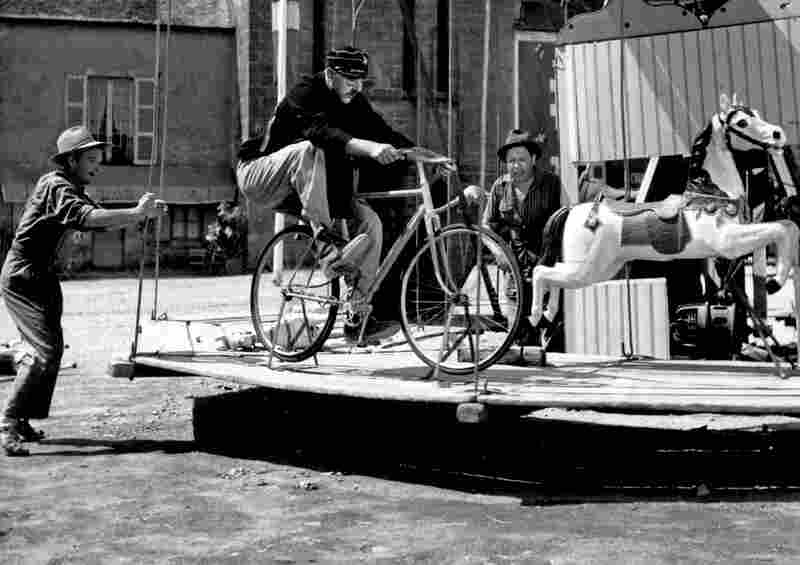 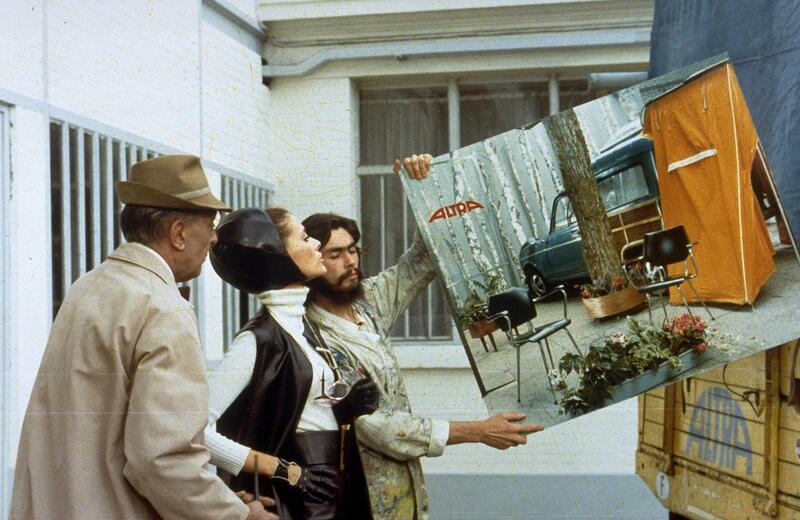 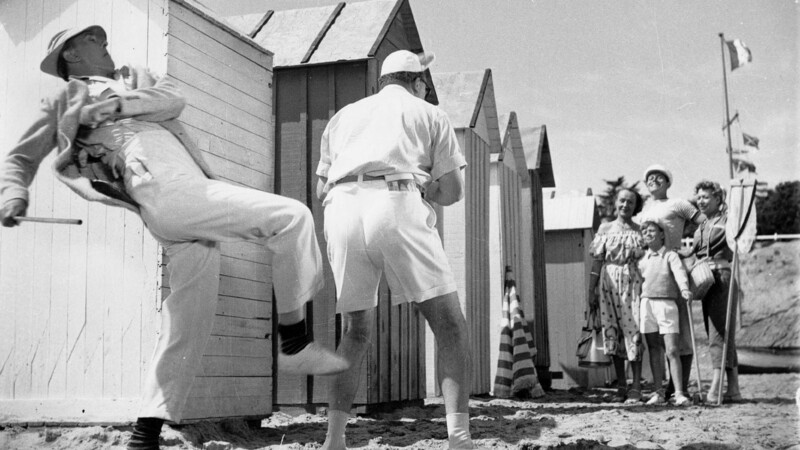 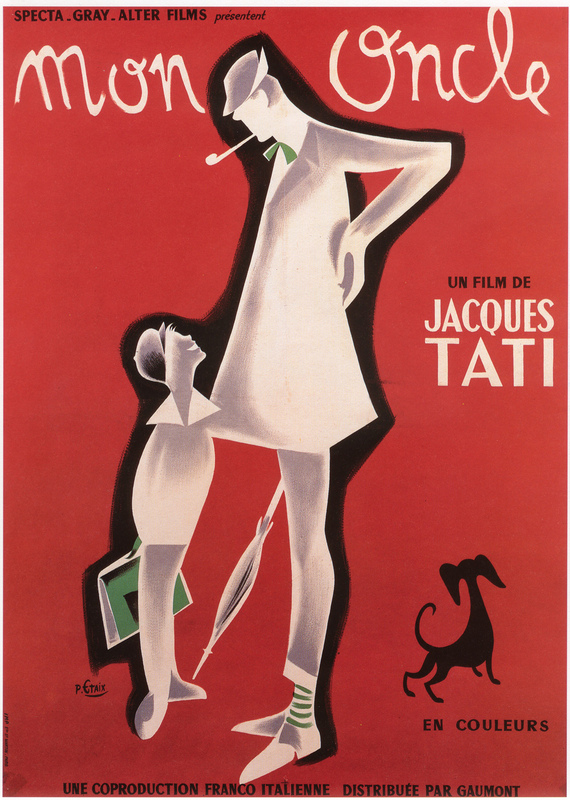 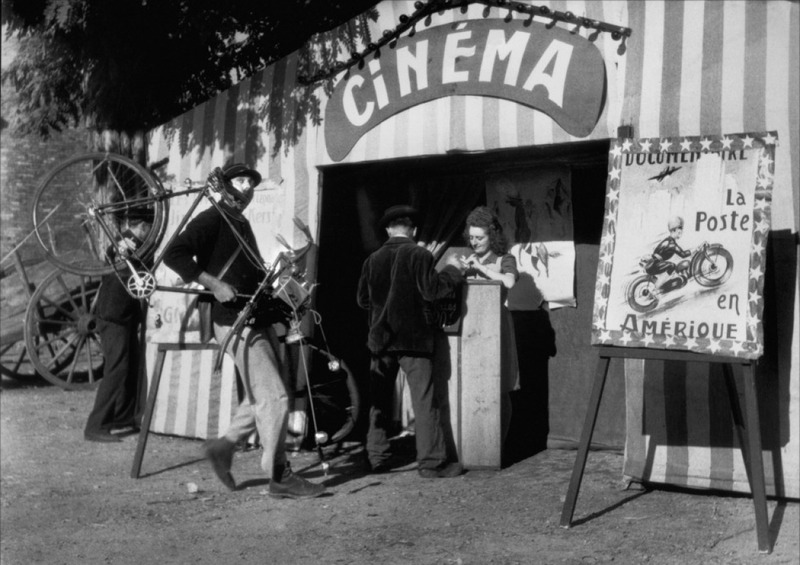 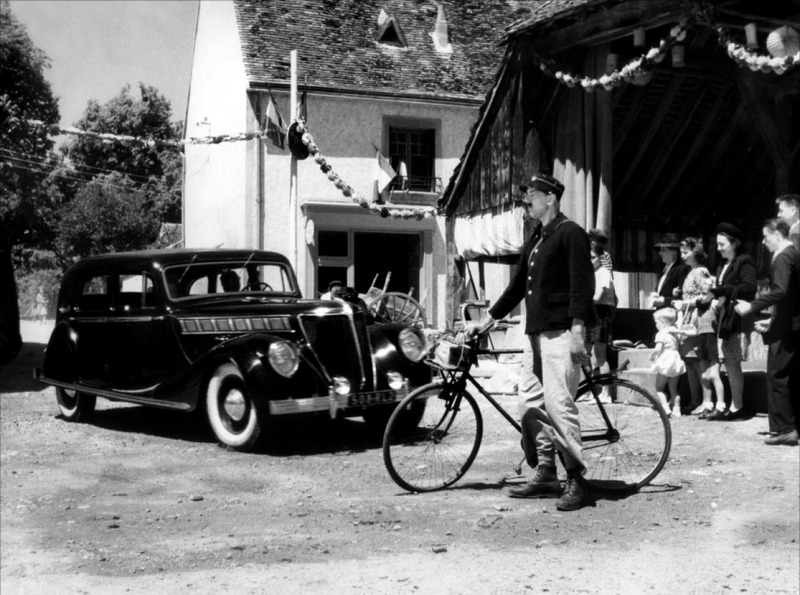 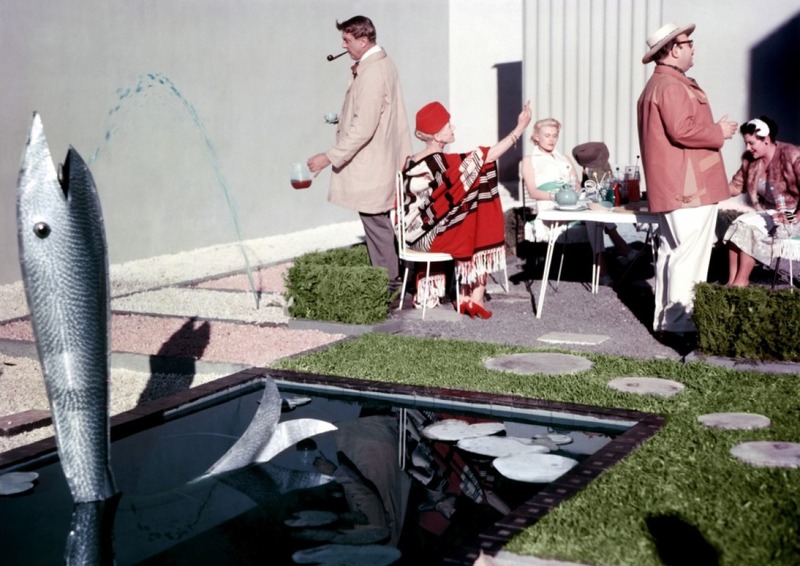 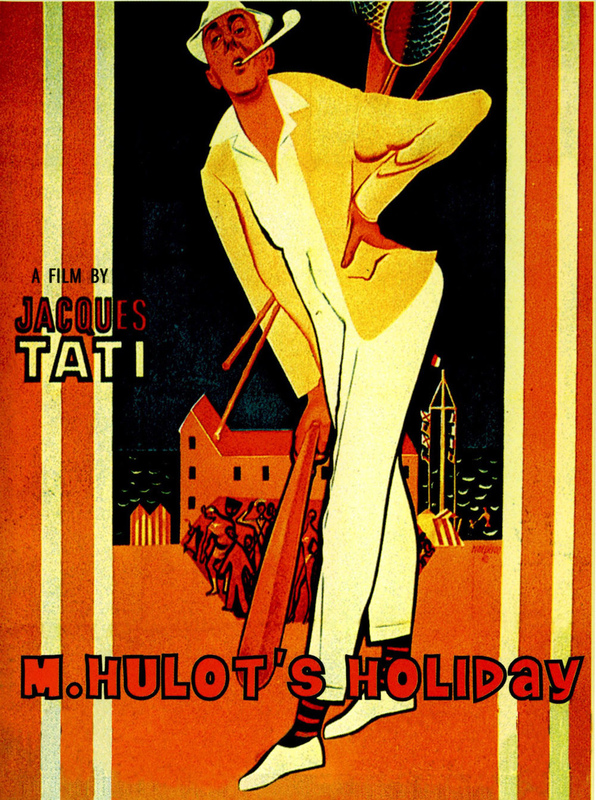 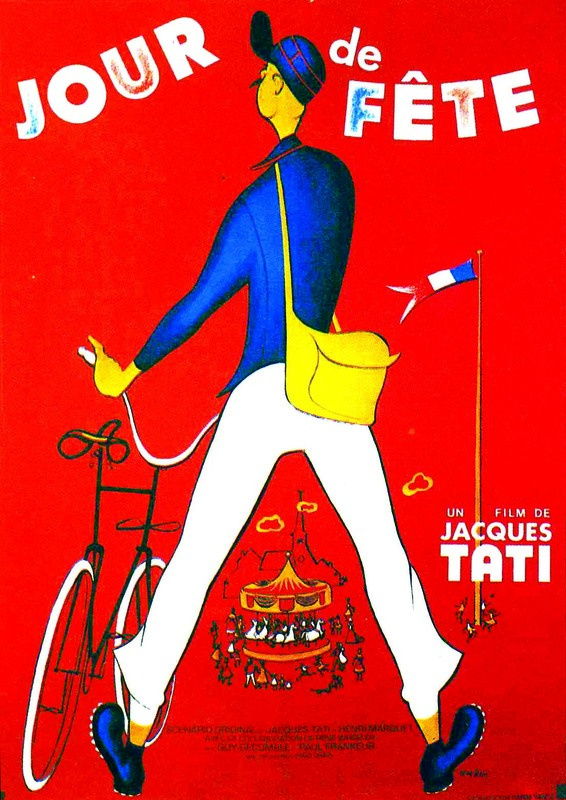 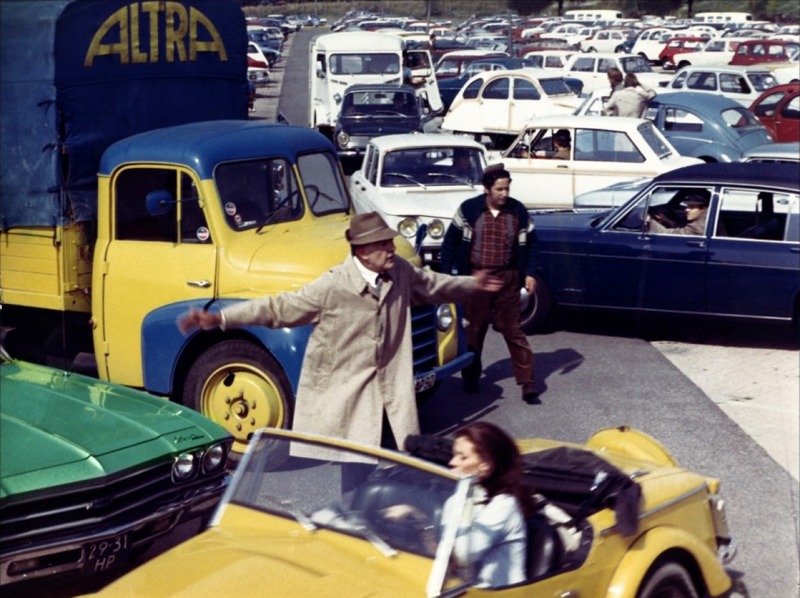 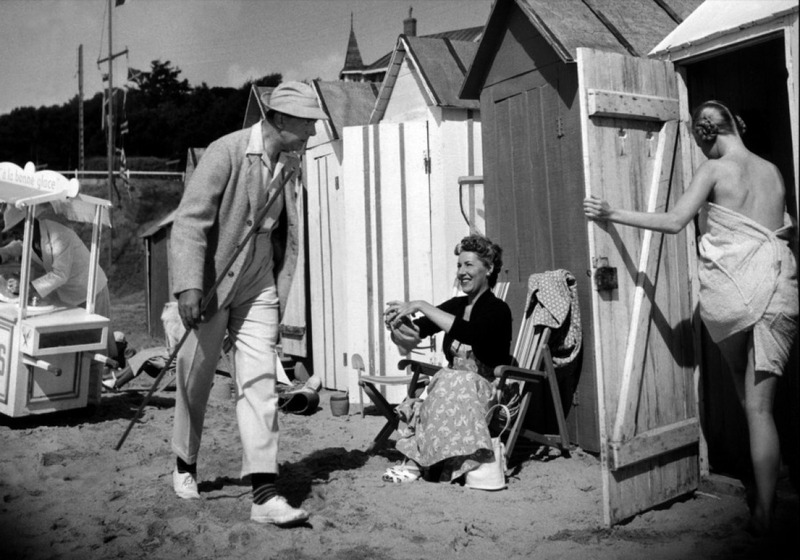 Potential Films is excited to announce that fully restored and remastered Jacques Tati comedy classics – JOUR DE FÊTE, M. HULOT’S HOLIDAY, MON ONCLE, PLAYTIME, TRAFIC and PARADE – are available in 2K DCP digital format. 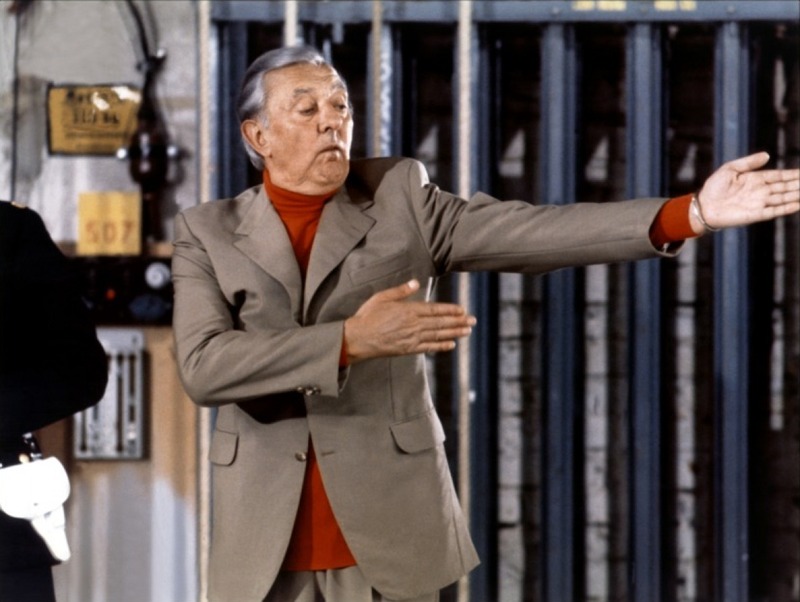 These multi-award winning comedies have had audiences in fits of laughter for generations. 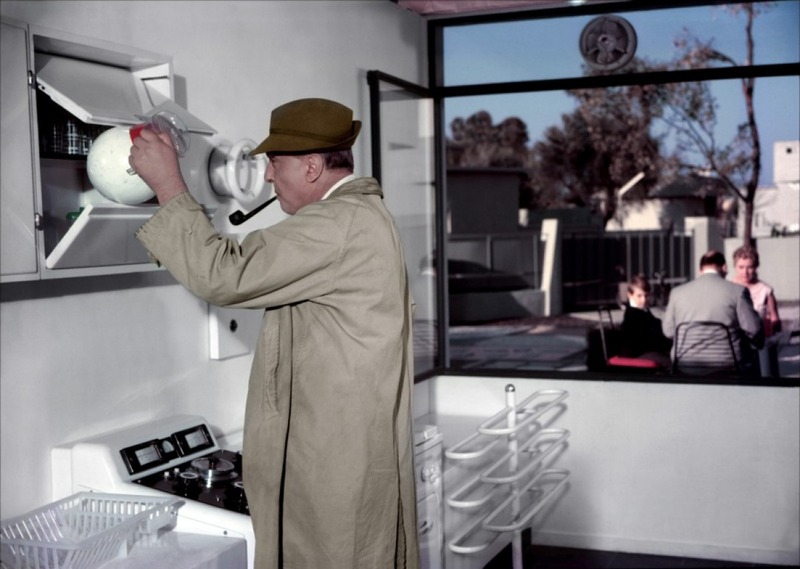 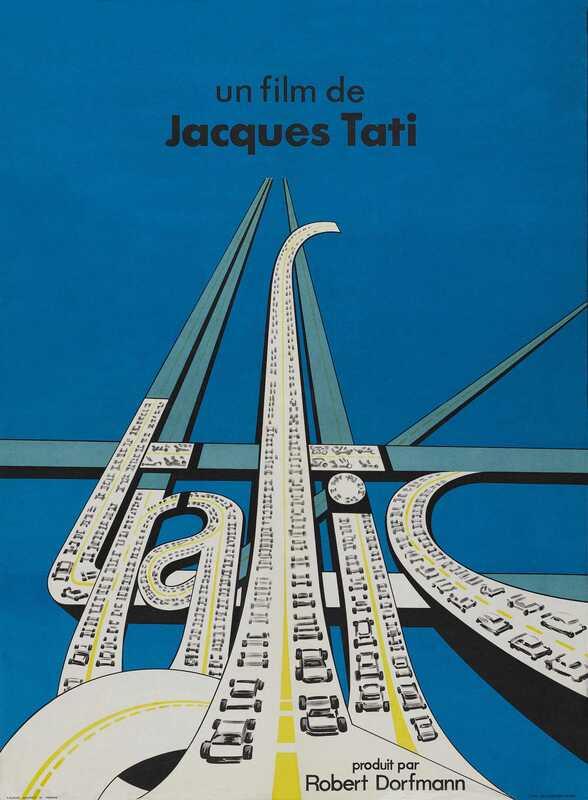 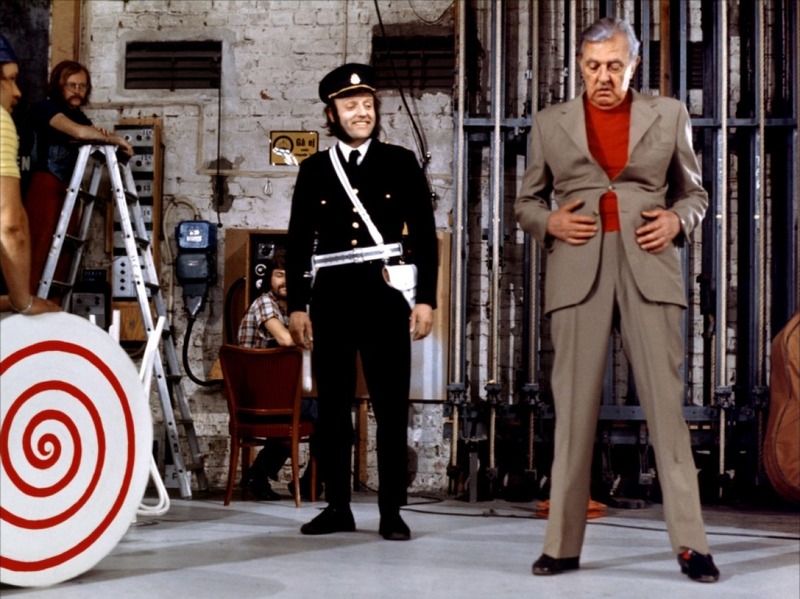 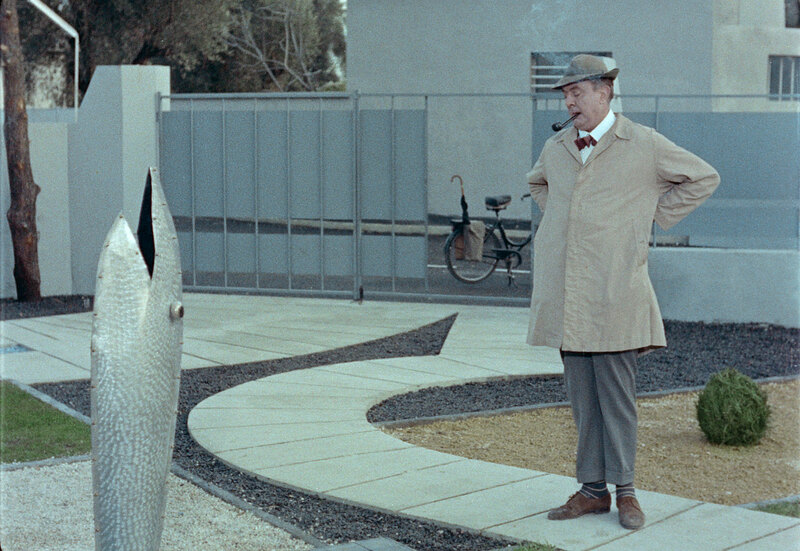 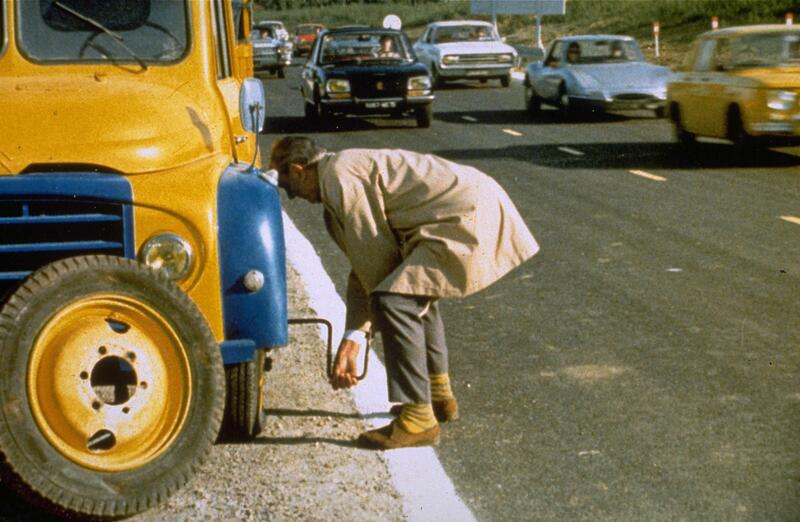 Comic genius Jacques Tati is one of the funniest physical comedians in the history of cinema. 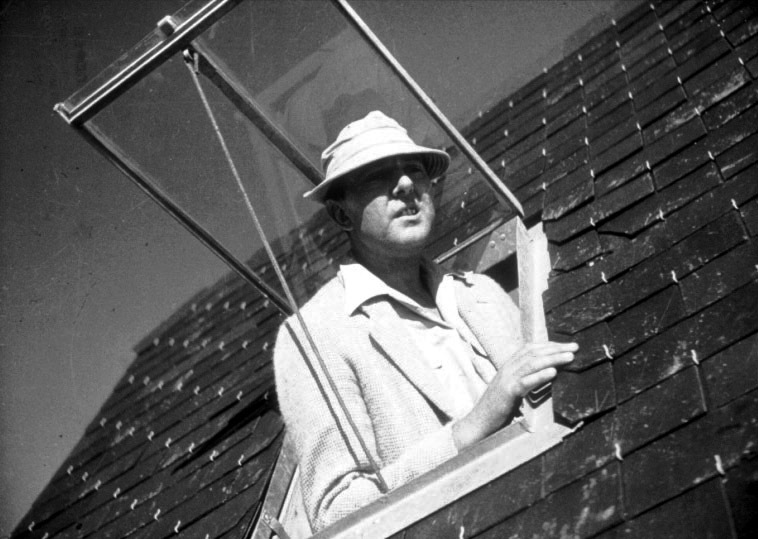 His embodiment of the bumbling trench coat wearing, pipe smoking, umbrella carrying, walking disaster, Monsieur Hulot, has cemented him as an instantly recognisable icon of slapstick comedy. 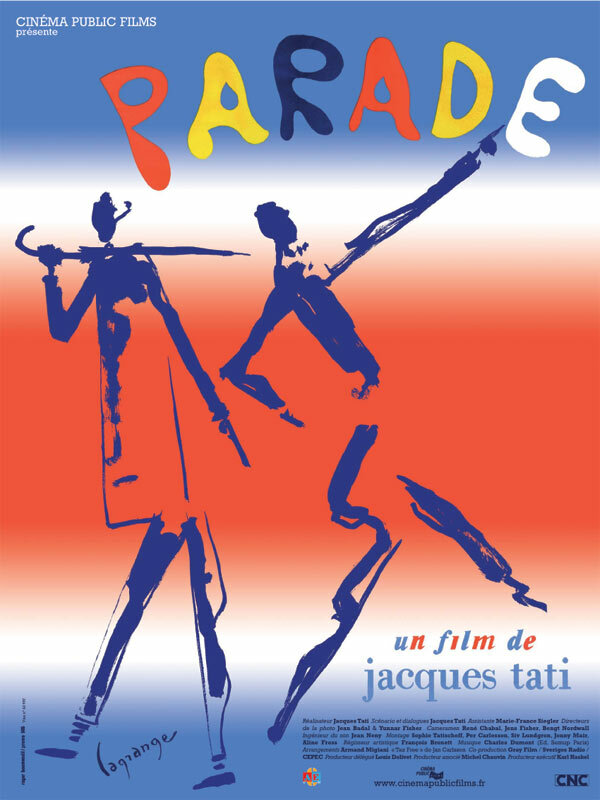 While Potential Films has previously had the theatrical distribution rights to four of these titles, TRAFIC and PARADE are new additions to the catalogue.